Get Your Free 2 Week Membership Now! Sorry, but you've already received your free 1 week membership! Hope you enjoyed! Come into the downtown area and turn right (south) onto S. Collins Street. Cross the railroad tracks and go to E. Dr. MLK Jr. Blvd. and turn left. Power Shop Fitness is on the left. Come into the downtown area. Turn left (south) onto S. Palmer Street. Cross the railroad tracks. Right before you get to the stop sign there is a city parking lot on the left and Power Shop Fitness is on the right. Come into the downtown area on Hwy 39 (Jim Redman Parkway). Cross the railroad tracks and turn right onto Dr. MLK Jr. Blvd. Power Shop Fitness will be on the left. Come down Hwy 39 (N. Wheeler Street) towards downtown. Cross the railroad tracks and turn left on Dr. MLK Jr. Blvd. Go 3 blocks and Power Shop Fitness is on the left. Power Shop Fitness has been an establishment in the Plant City area since 1990 and has been owned and operated by the Mays family. The building itself has been in the Mays family for generations. Back in the 1970’s a gym, called Mega’s Gym, was opened for the first time. Joe Mega the owner, eventually sold the gym and in the 80’s Bobbie Watts purchased it and changed the name. With the name change, it was called the American Eagle Gym. The American Eagle Gym steadily became a growing business in the area. Mr. Watts sold the gym in the late 1980’s and the new owner kept the name. However, the new owner ended up closing the business down very unexpectedly in April of 1990. Unfortunately, all the member’s found out about the closing as they showed up to workout. Kirk Mays was the current owner of the building and was just as surprised by the closing as the members of the American Eagle gym. Kirk got in touch with Mr. Watts, asked him about the equipment he owned, and made a deal to purchase the equipment from him. The gym closure only lasted about one week. It was just enough time for Kirk to get equipment back into the gym and get the utilities turned on. 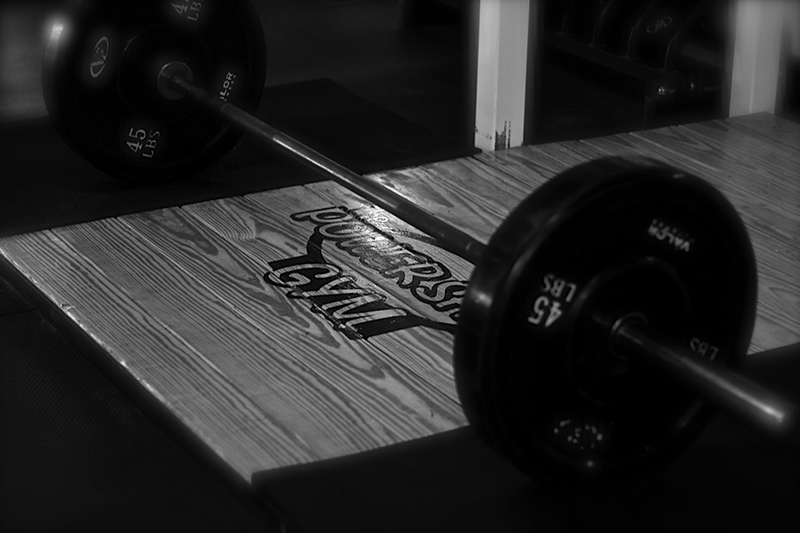 So, on May 5th, 1990, the Power Shop Gym opened. 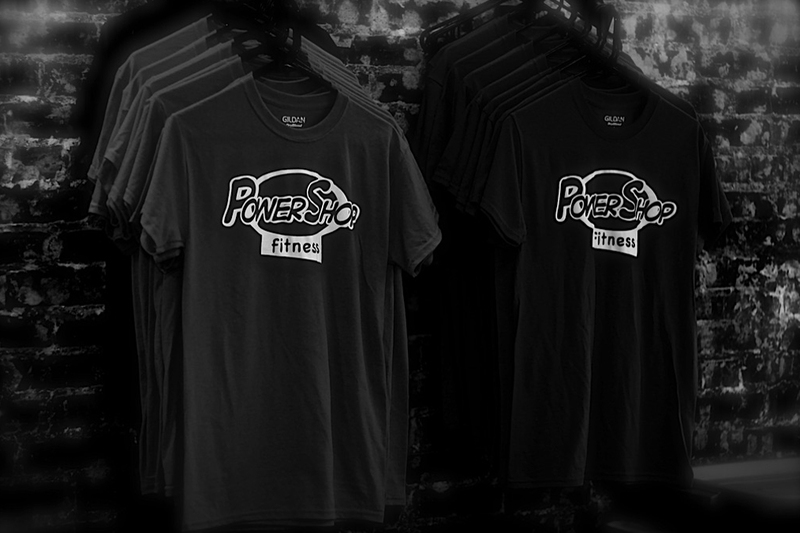 The name was later changed to Power Shop Fitness, in order to better describe the business and it’s members. There were many members from the American Eagle gym who had just joined with yearly memberships when it closed its doors. So, to show the old members of American Eagle Gym that the Power Shop was here to stay, as well as to show good will, Kirk gave those customers a free year membership. 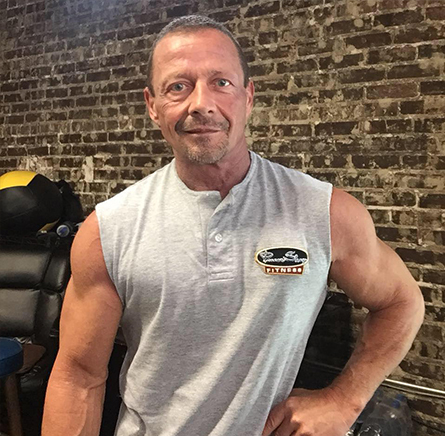 It was this good will, and the good customers of Power Shop Fitness, that has helped the business grow into the successful fitness center that it is today. When the Power Shop started it only occupied one half of the building. Today, the gym encompasses the entire building. Power Shop Fitness has been able to be successful and grow, in a culture of unexpected gym closures, by never acquiring large amounts of debt. At Power Shop, we always keep the equipment and building up to date. We look forward to many more years with our old and new members and we look forward to helping you meet your goals. The core of my services is my 6-week intensive program. This is by far the best plan, which offers the best results. What normally can be done in 6 months to a year can be done in a 6-week intensive program. The 6-week Intensive programs begin monthly, and space is limited. Please contact me for additional information and pricing. Note that programs can be administered within the comfort of your own home, at your local gym. Anywhere, worldwide. I am an NFPT nationally certified personal trainer. I have been a high-level competitive athlete my entire life, a veteran Army deep sea diver, trained in two forms of martial arts, and an NPC national level bodybuilder placing 4th in the nation (BTM WGT) at the 2016 master nationals with many other states wins and top three placings. I have many years of experience with all levels of clients as a personal trainer and look to reach and surpass each individual’s goals. I believe in a mind, body tie and will work with you to obtain that in your training. I offer a free consultation to go over and review what your goals are currently. Power Shop Fitness is located in the heart of beautiful, historic downtown Plant City, Florida. Our fitness center is very unique, because it’s atmosphere and members are beyond compare. It’s a place where you can come and feel comfortable and at home. Our members are a very diverse group of people here at Power Shop. Our members have a common goal: to better themselves. What we are not here at Power Shop is a “social club”. We don’t have pizza night, bagel mornings, we don’t come to make fashion statements, and our members are people who are serious about physical fitness and health. 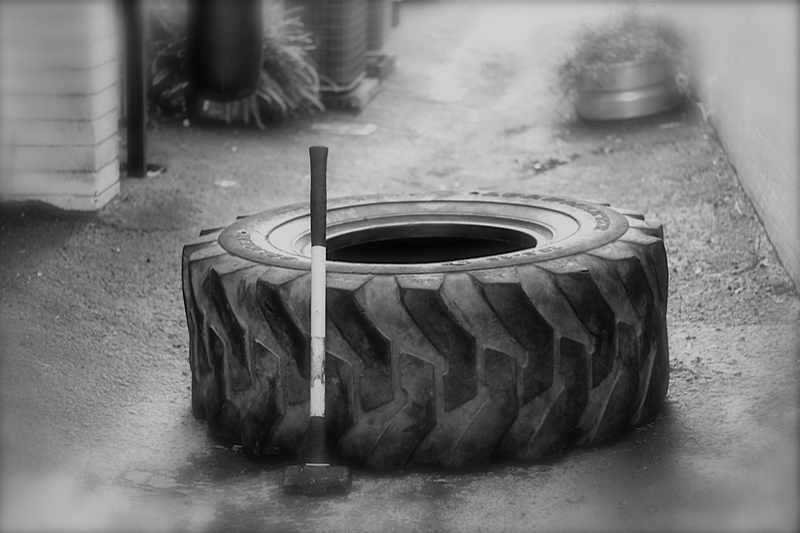 We are a real gym, for both men and women, young and old. We have everything available, from free weights, to high tech cardio equipment, and everything in-between. 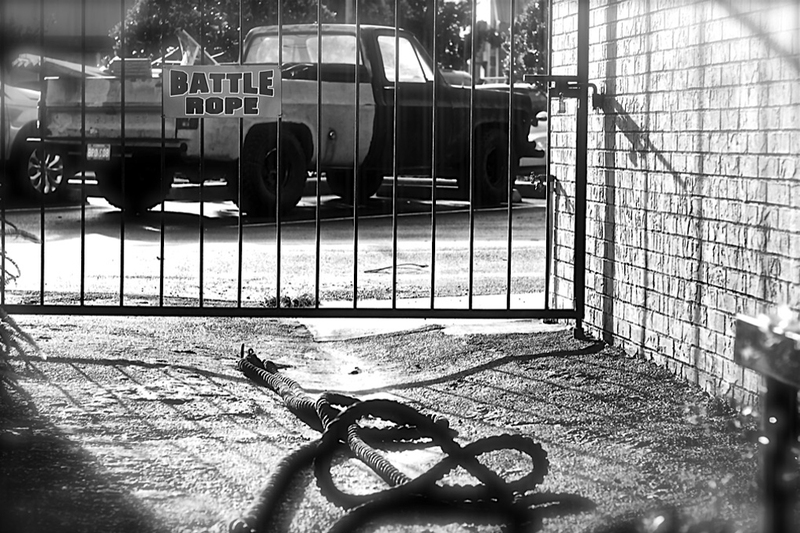 We also have an outside workout area with battle ropes, sandbags, and tires. Additionally, we have all the equipment needed for power lifts and bodybuilders from power racks and dead lift platforms, to heavy weight dumbbells. At Power Shop Fitness, we have a very experienced staff available to help you in your needs. We have personal trainers here to help you reach your fitness goals, whatever they may be, along with a train who has an onsite fitness lab. If you’re serious about bettering yourself, then Power Shop Fitness is where you need to be. Copyright © 2019 Power Shop Fitness. All Rights Reserved. Proudly Built by Tyler Johnson Design.